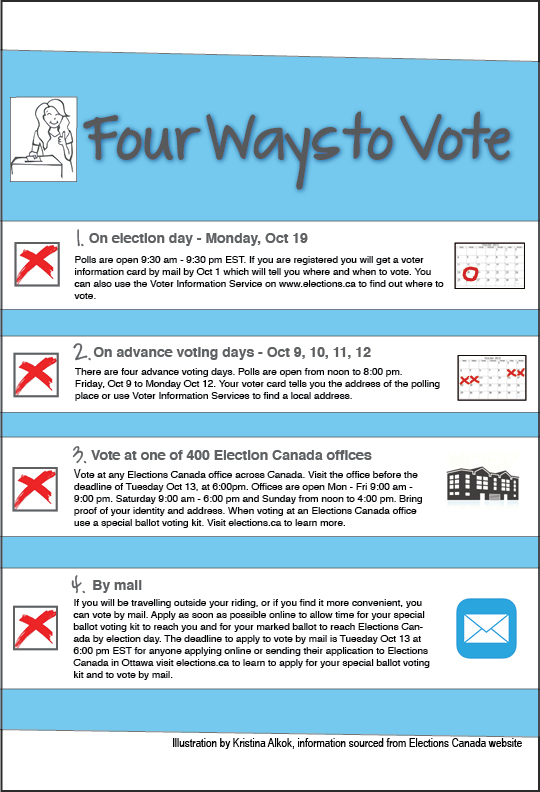 Sheridan students, check out the infographic below to find out how you can vote in the elections this fall. 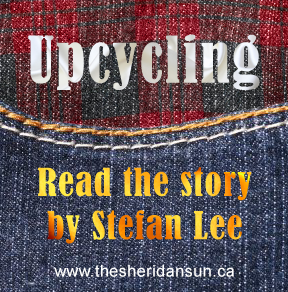 For more information go to elections.ca, and if you’re wondering why it is important to vote or if it even matters, take a look at this article, Sheridan, your vote counts. Added by Erin on October 1, 2015.